Rubber Belt Conveyor is used in large warehouses to load boxes and gunny bags in trucks, and to move them into higher places for stacking. Offered conveyors have a rugged construction and can continue to give continuous operations even after tolerating harsh environmental conditions. 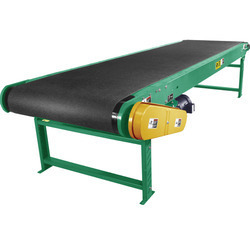 These truck loading conveyors are incorporated with customizable belts and heavy duty wheel castor for easy movement. 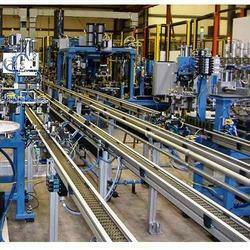 We are the manufacuture of All foundry materials handling conveyor system. 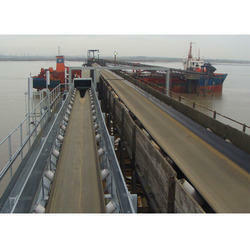 We are prooving aluminium Ingot Conveyor in recent time. 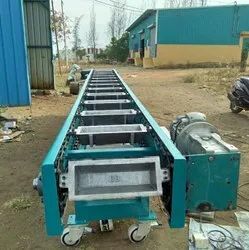 We offer PVC Inclined Belt Conveyor to our clients. 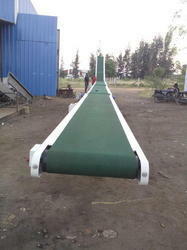 We offer PVC Belt Conveyor to our clients.